Looking for inspiration to overhaul your home? Or just a simple way to revive your living room? Look no further! This month, Open Colleges’ interior design student, Cyanne Westerman, shows us five simple, easy and affordable ways to create inspired interiors! With a few simple tricks and ideas you can change the whole style of your home over the weekend. All it takes is a handful of simple accessories, a little know-how and a sprinkling of imagination! Lamps are important in any room. In addition to adding light, they can serve as decoration and create mood. So how do you find your perfect lamp? First, you need to ask some simple questions including: how much natural light does the room get? and what will you use the lamp for? These two questions will determine what type of lamp you will need. Lots of natural light? 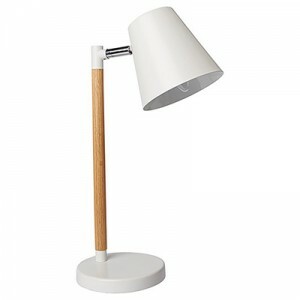 Go for a table lamp. 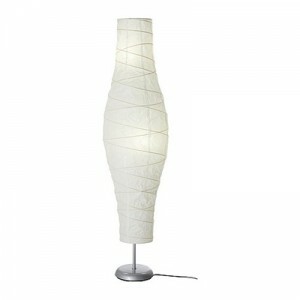 A low lighting lamp, table lamps come in all shapes, sizes and colours. They can be easily and affordably purchased through stores like Target. No windows or limited lighting? Then floor lamps are for you! With high lighting they can be easily moved to make any space cozier and they come in different finishes to match your decor! These lamps can be easily purchased online or through stores close to you like Ikea and Masters Home Improvement. 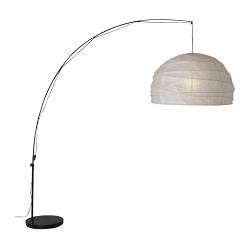 This season’s lamp trend is arch floor lamps. Best suited in living rooms and over sectional sofas, arch floor lamps are available from stores such as Living Styles and Ikea. The best lamp I suggest would be a touch lamp. With a three stage touch dimmer it can suit any setting and mood, and would work equally well by the bed as a nightlight, or in the lounge room for reading or watching television. Touch lamps can be purchased online through Lighting Illusions. Need space? Just add stripes! 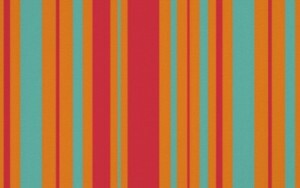 Stripes are good for optical illusions, changing the way we see a room. To add height to a room add vertical stripes. This can be done by hanging artwork with vertical stripes. You can either design the artwork yourself, or you can purchase one online from Dazzle and Overstock. Horizontal stripes are the best method for adding length and width to a room. 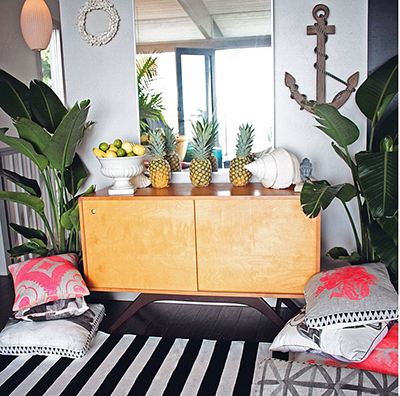 Choose a rug with stripes, and you’ll have a larger room! These can be purchased from Zanui and Rug Sales. 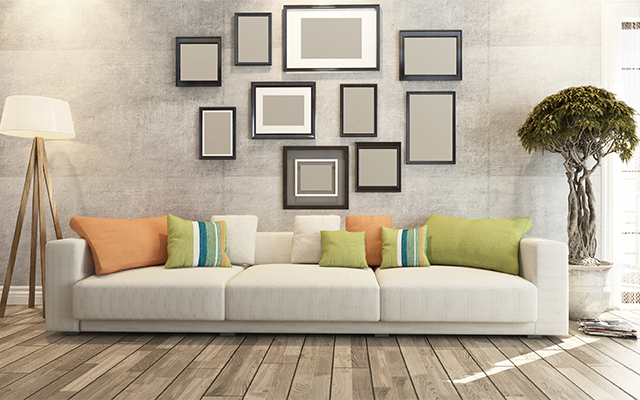 Adding photos and artworks to your walls can make a room more friendly and inviting. 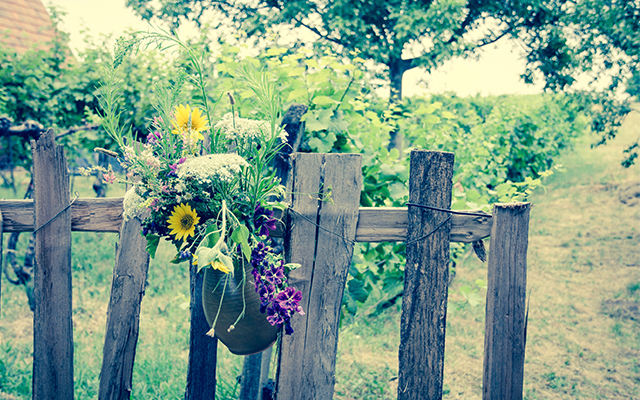 The picture below is an example of a cute framing arrangement. 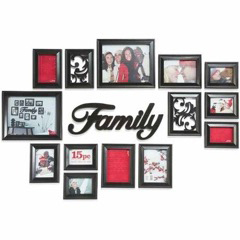 It can be easily accomplished on any wall with frames purchased from stores like Kmart. 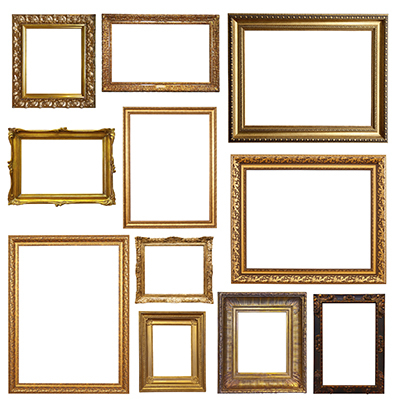 Simple picture frames to suit most spaces can be purchased at Target and Ikea. Artworks are a simple and easy way to brighten up any room. Choose from any variety of patterns, paintings and printed photographs – whatever suits your individual style. 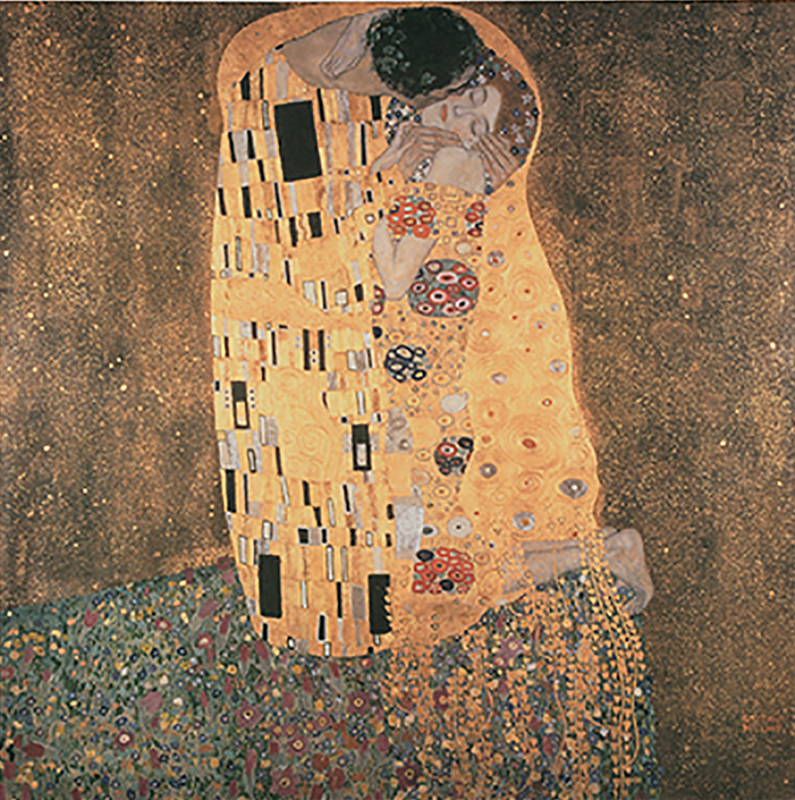 Affordable artworks and prints can be purchased online at Wall Art Prints. If you are looking to create a focal point in a room to draw people’s attention, consider colourful abstract prints like the one above. 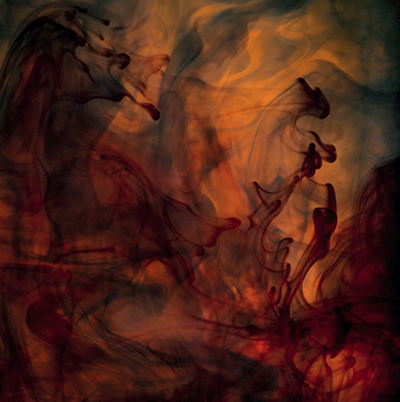 Abstract prints can be purchased from All Posters here. If you want to warm up a space consider artworks and posters in Autumn colours and landscapes of Autumn scenes. ImageKind is a great place to scope out a bargain. Vases are impressively versatile and come in all different shapes, sizes, patterns and colours. Fill them with flowers and place them on top of tables, chairs or on the floor to brighten up any room up. For a great affordable range, check out the Spotlight online store. 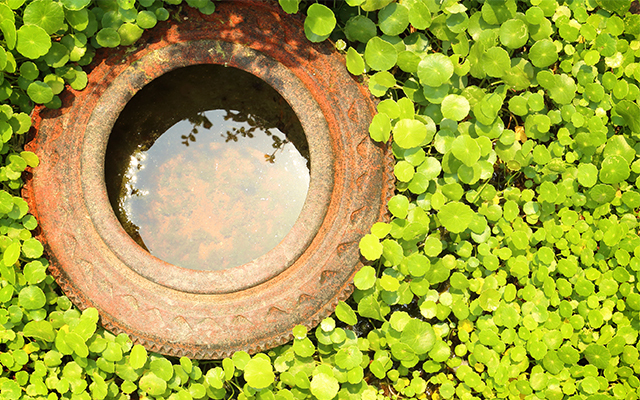 Vases can even be used outside to spruce up a patio, show off candles or even to block out the wind! You can find a nice selection of vases at Icon Homeware. 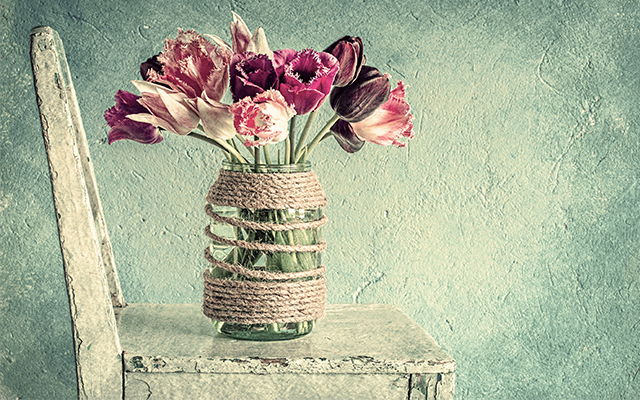 The possibilities of vases are nearly endless! You might want to have a vase next to your front door, so you have some place to store your keys? You could even use your vase to store your pens because they always seem to disappear! 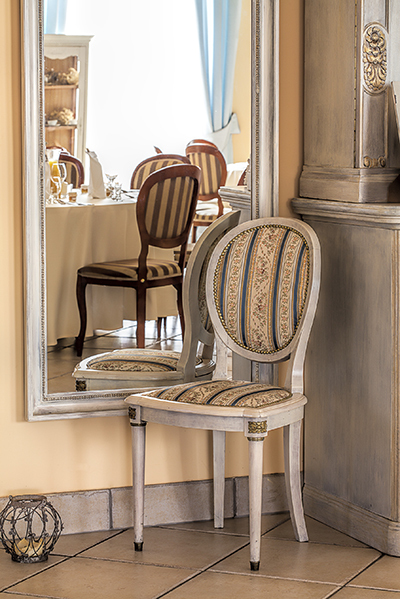 Mirrors are great for brightening up a dull room! Placing mirrors in a small room next to a window will ensure more light and will make a room feel larger. Be creative with what the mirror reflects. If the mirror shows a blank wall, that’s not very exciting. Have the mirror face a window, or the lounge, depending on the room it is located in. 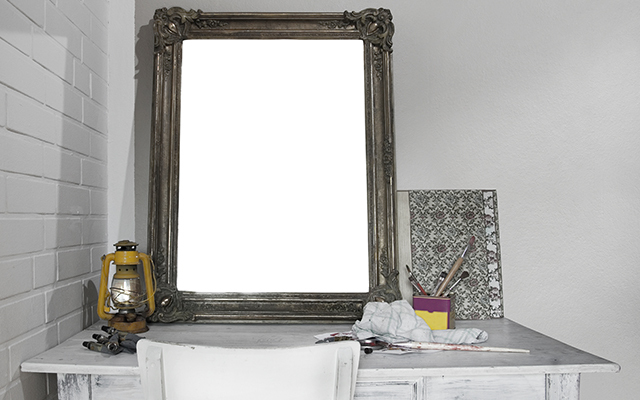 Mirrors can be quite expensive, however Ikea has a range of reasonably priced mirrors you can choose from. Having a mirror as a centre piece on a table or even on top of a fire mantelpiece can attract the eye. Centre the mirror and place candles, small plants or something ornamental on either side of the mirror. If done correctly, it can look very attractive. Mirrors are available online from Wayfair. Mirrors as doors on walk-in wardrobes are a great way to add depth to your bedroom, they can also make your room brighter. Unfortunately, these kinds of mirrors don’t come cheap. If your budget allows, take a look at Stegbar. Small, simple ideas like these have a fantastic outcome in changing your whole environment and making it feel more welcoming. You’ll only need a weekend to make this happen and your place will look like new! Do you have a flair for design? 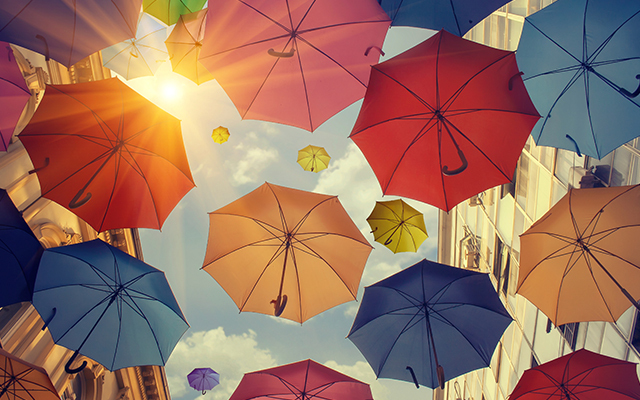 Why not explore your talent and make it a career? A Diploma of Interior Design and Decoration will give you the knowledge and skills to plan and detail commercial, residential and heritage building interiors. Find out more here. Looking awesome all designs. I like the Arch Floor Lamp. I am ready to buy this. Thanks for sharing this wonderful post!! This is really an inspired interior design idea. Especially I like the Touch Lamp which is placed near the wall and color of walls is matching with floor that looks so beautiful. Thanks for sharing a great post! I especially like the Arch Floor Lamp. Love the article and specially some of your ideas about lamps. My favorite would have to be the arched floor lamp – extremely modern, stylish, and can transform a boring space into one that looks like magic. Living room design is looking gorgeous. I am really inspired by your design. This is really an inspired interior design idea. I am in love with that frames thanks for sharing this. We can revive a room with color and light works. 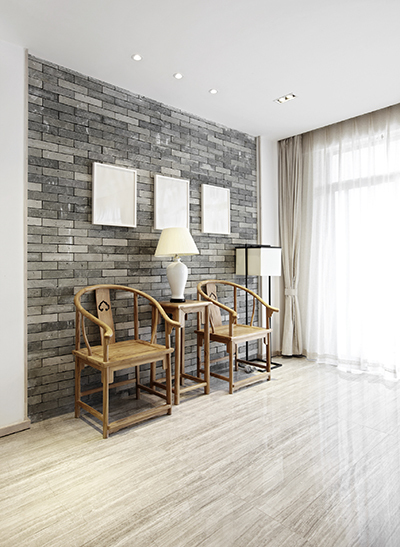 Interior decoration by a skilled professional plays a significant role in the looks of the room. The article describes all greatly. However, I want to add few. The owner should give much attention to the surface of the wall and the roof. The floor can be designed with a colorful carpet. The wall hangings and arrangement of few items could sense more. The doors and/or windows are designed at a point where the room gets direct sunlight. It is also reckoned as a healthy tip. I think artwork and lamp are the two most important factors, when these two are done properly the room will be very cozy.